The consequences of not reading the fine print may give you sleepless nights in the near future. Are you in the habit of signing contracts without reading the fine print? You are certainly not alone in doing this. Many people scribble away on the dotted line without so much as a glance at the terms and conditions of what they are signing. Those legal terms seem designed to lull you to sleep, after all. But the consequences of this action could be dire. More often than not, buried within the fine print are terms and clauses that act in favour of the other party-at your expense. 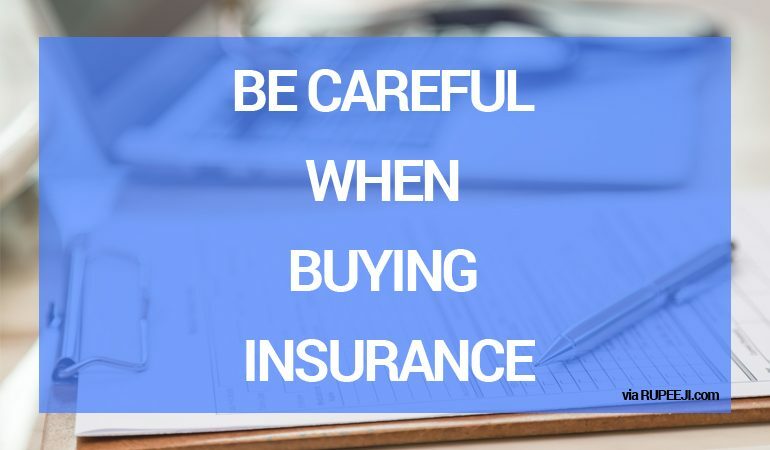 In the case of getting insurance, you want to read the fine print thoroughly so that you know exactly what you are getting yourself into. Not doing so could easily result in financial losses and unforeseen penalties. And this is significant because getting insurance-any type of insurance-could be a significant aspect of your financial planning strategy. But the insurance agent seems so nice… there is no way there could be anything fishy going on underneath? Think again! 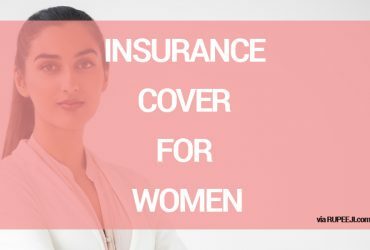 The insurance agent is first and foremost a salesman whose sole purpose is to highlight the good stuff and lure you in to make the sale. Here are some of the details he may accidentally forget to tell you about in the insurance document he is trying to get you to sign. The lock-in period is a mandatory period during which you must stay invested. Should you try to discontinue the policy during this period or withdraw your money you could incur heavy penalties and it will be very unlikely that you will be able to recover all the premiums you have paid up till that point. 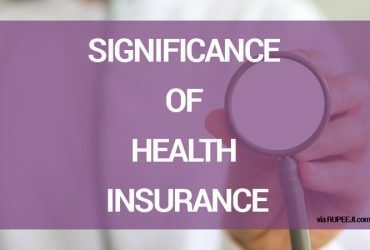 The reason for all this is that since insurance is a long-term investment, keeping clients for the long run is the only way the insurance company can be sure of making profits. 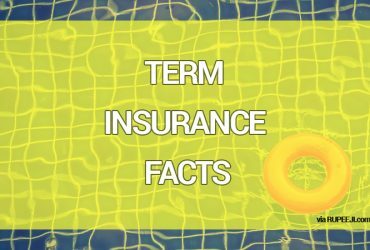 It is important that you find out the length of this period for your policy and decide if it works for you, especially if the premiums are high. Look out for these before you sign anything. Often it is common with some insurance plans to combine an investment plan and a cover plan along with high allocation charges and other administration charges. This is one of the reasons why some plans are so expensive. Reading the fine print may reveal to you that majority of the premiums for the first year (and possibly the second and third) will go to pay these charges. You may have to wait a while to see your own personal stake in the insurance plan grow. Surrender charges are fees you the policy holder pays if you surrender the policy before maturity. This can end up being a sizable amount so it is always good to read the fine print to find out the maturity period for the policy and the surrender charge attached as well. Don’t expect the insurance agent to bring this up on their own.